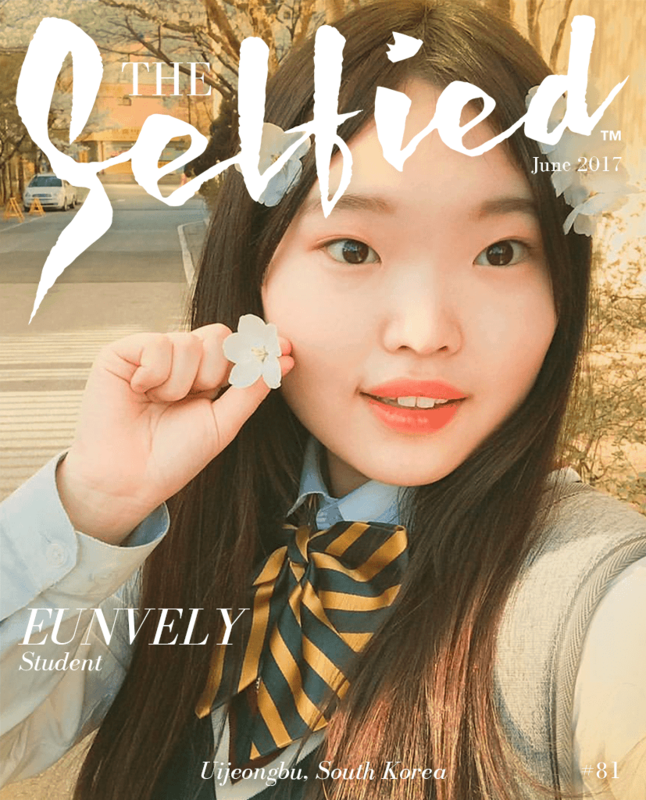 Eunvely, A student from Uijeongbu, South Korea. It was the cherry blossom time and I was taking pictures with my friends. l study in a high school and for cabin crew. 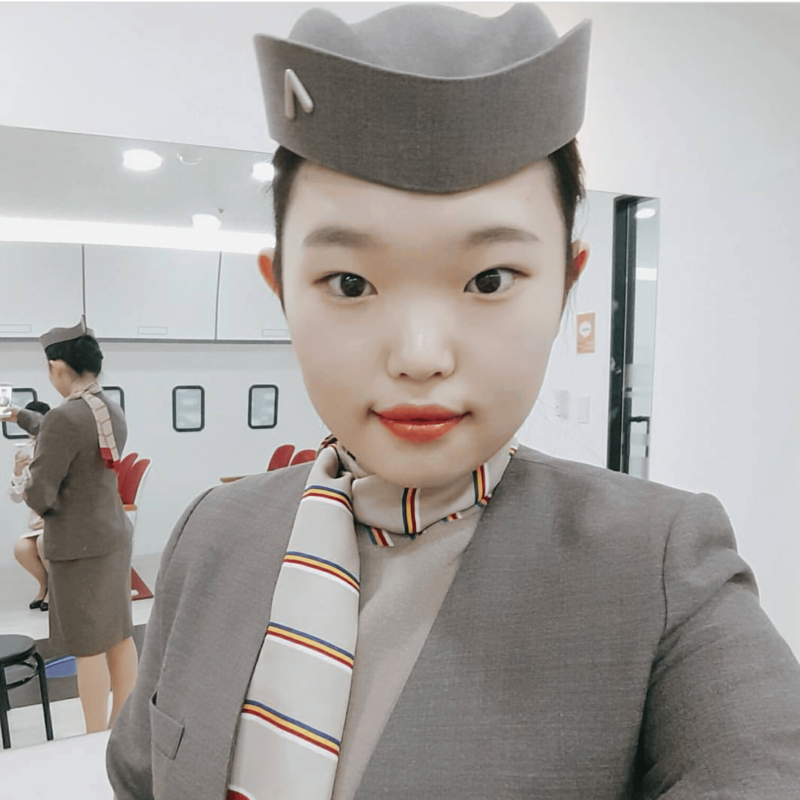 My dream is to be a cabin crew for Korean Air. 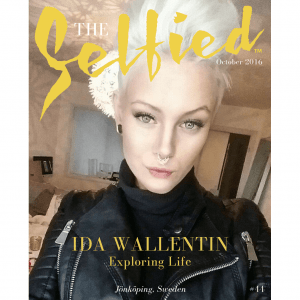 l enjoy talking with my friends and Cabin crew experience. My exam scores. l study very hard for exams. To express my feelings and situations. Watching TV or talking and playing with my friends.